Thank you for visiting the Camden Civil Rights Project page on Racial Equality. Rabbi Abraham Joshua Heschel once wrote, “Racism is man’s gravest threat to man – the maximum of hatred for a minimum of reason.” Our archive section contains a variety of informative print, audio and video materials which track the evolution of racist ideologies and the disproportionate impact they have had upon Americans based on their minority status. We hope to create a greater understanding of America’s unique cultural struggles in an effort to unite individuals of different races, rather than divide them. Archived articles can be accessed by clicking on the links below. 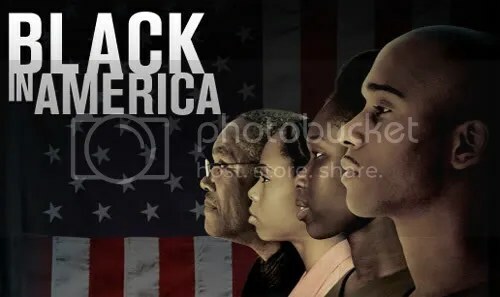 Please feel free to use the comment section below to recommend materials and resources you believe will aid in creating a better understanding of how to address racial discrimination in the United States. 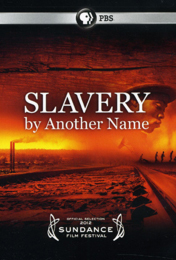 Synopsis: This three-part documentary series was first broadcast on BBC Four in March 2007 to mark the bicentenary of the Slave Trade Act of 1807 which abolished the slave trade in the British Empire. The series closely examines how modern European racial perceptions were originally shaped by attempts to morally justify the colonial exploitation of indigenous peoples and documents the development of scientific and theological racism which culminated in the Twentieth Century’s Eugenics movement. 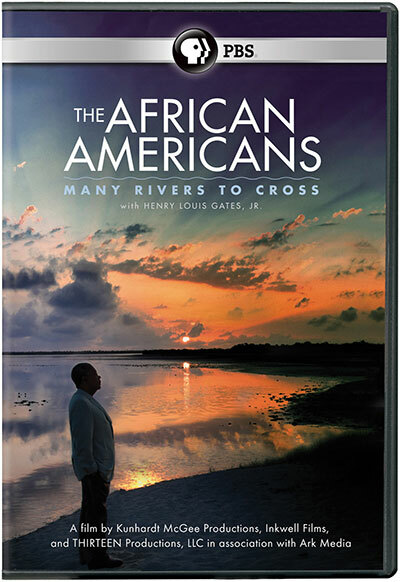 The filmmakers reveal some uncomfortable truths about how theses racial myths have evolved throughout popular European culture leading to institutionalized racism in the U.K., the Jim Crow Era in the U.S., the Apartheid Regime in South Africa and the mass sterilization and genocide of targeted ethnic populations by countries which have embraced the theories of Eugenics. Synopsis: After America was attacked by Japan at Pearl Harbor, President Franklin Roosevelt issued Executive Order 9066 consigning 127,000 people of Japanese ancestry to internment camps. Fred Korematsu challenged the internment all the way to the U.S. Supreme Court. In “Korematsu v. United States” (1944), the Court sided with the government. In 1988, Congress passed and President Ronald Reagan signed legislation which apologized for the internment on behalf of the U.S. government. The legislation said that government actions were based on “race prejudice, war hysteria, and a failure of political leadership”. The U.S. government eventually disbursed more than $1.6 billion in reparations to Japanese Americans. There are paradigm shifting moments in human history when our perception of the world is forever changed. When these events occur, humanity’s collective consciousness. irreversibly matures. On Wednesday, August 28, 1963, at the Lincoln Memorial in Washington D.C., Dr. Martin Luther King, Jr. made an impassioned emotional appeal for racial equality which helped change the course of American history. King’s “I Have a Dream” speech has motivated generations of Americans to continue the struggle for a better society. 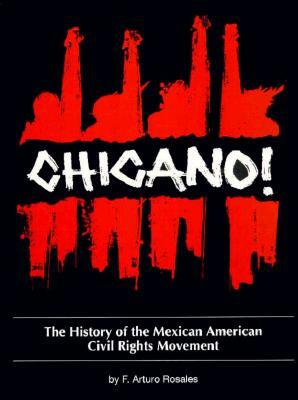 Synopsis: The Mexican American Civil Rights Movement encompassed a broad cross section of issues—from restoration of land grants, to farm workers rights, to enhanced education, to voting and political rights. During this period of empowerment, Mexican Americans defined and took pride in their own identity, asserted their civil rights, and worked toward self-determination by improving their financial, social, and political circumstances. The video documentary Chicano! History of the Mexican American Civil Rights Movement, is a four-part documentary series which documents the history of Mexican Americans and the rise of the American Chicano Movement. Part 4, “Fighting for Political Power,” discusses the creation of La Raza Unida Party as a third party force for Mexican-American political power which demanded social justice in the Latin American community. 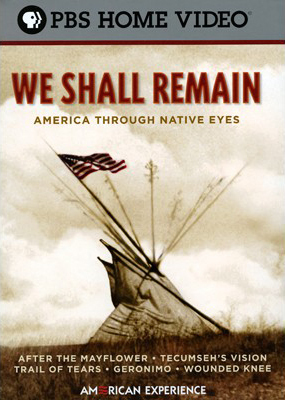 From the award-winning PBS series American Experience comes We Shall Remain, a provocative look at the historical relationship between Native Americans and the United States government. In 1973, American Indian Movement activists and members of the Lakota Indian tribe residing on the Pine Ridge Reservation in South Dakota occupied the town of Wounded Knee, demanding the removal of a corrupt tribal council leader and a redress of past grievances. The 71 day stand-off between approximately 200 American Indians and the U.S. Government brought national attention to the institutional assault against the cultural identity of American Indians and the poverty and corruption on Indian reservations. The courageous stand by the activists led to a groundswell of public support allowing thousands of assimilated Indians across the country to reaffirm their cultural pride.